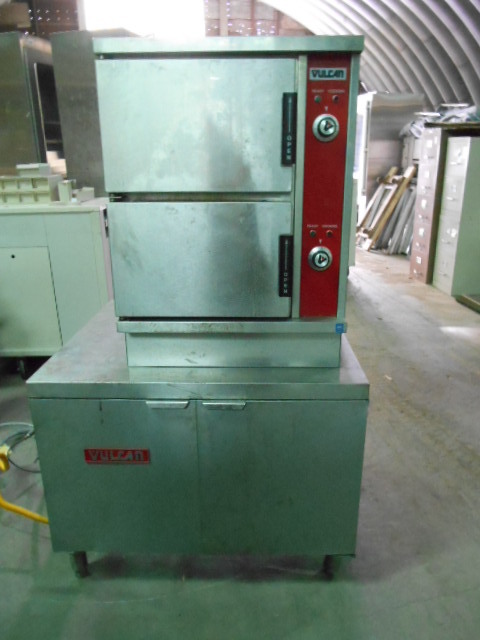 Our 40,000 square foot warehouse is FILLED with used and new restaurant equipment. Anything that is purchased is checked out by our technicians before it leaves the warehouse to be delivered or shipped to its final destination or picked up by its new owner. THIS PAGE WILL BE EDITED ON A REGULAR BASIS AND IS SUBJECT TO CHANGE AT ANY TIME WITHOUT NOTICE! 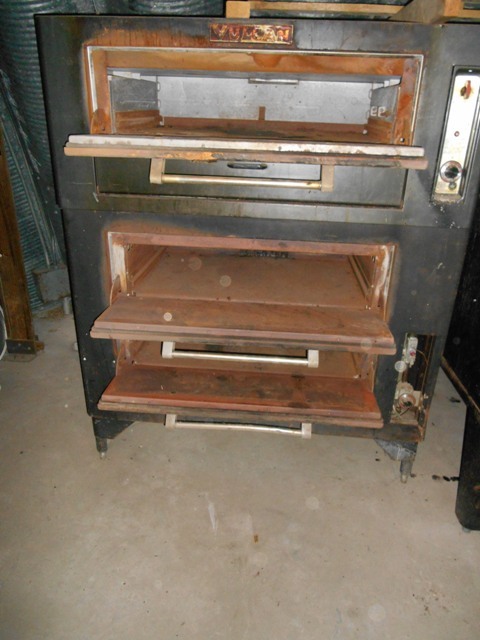 Thank you for looking at our used restaurant equipment. 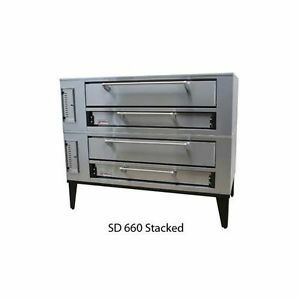 Please call 845-626-3761 or contact us via email at hudsonequip@aol.com if you are interested and to check on availability as we also sell items privately. Everything is sold AS-IS. By purchasing an item you have read and understand that this is an as-is purchase. If you want to send someone to look at the furniture at your own expense, you are welcome to do so. All sales are final. We only ship WITHIN the contiguous United States. Please contact us for a shipping quote at hudsonequip@aol.com or at 845-626-3761. We will need your zip code (please let us know if the address is residential). Also, please let us know if you need a lift gate to lower the purchases off the delivery truck. Please inspect your purchase(s) immediately and BEFORE the carrier departs. 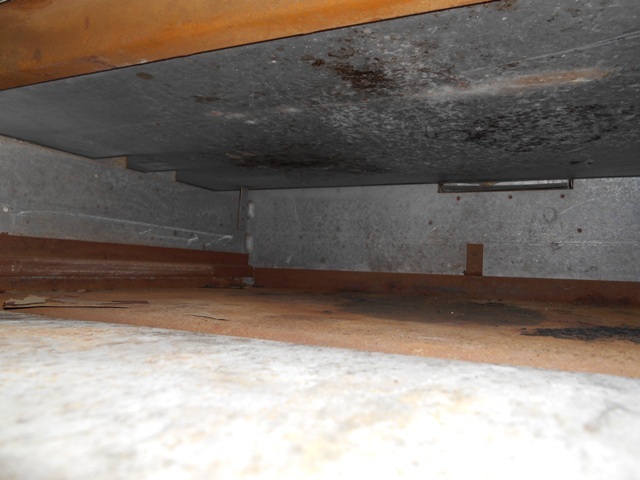 Immediately report any damage or missing parts to Hudson Wholesalers at 845-626-3761. Note damages on the Bill of Lading. Damages that do not appear on the Bill of Lading or that are reported after the shipper departs are not the responsibility of the carrier, shipper or the seller. If damages occur, we will do our best to help you recover the cost of damages with the freight company. You may also pick your item(s) up at our 40,000 sq. ft. warehouse for no charge. We strongly encourage you to come see the product(s) for yourself. All products are on display in our warehouse which is open to the public; we reserve the right to end listings at anytime as they are also sold privately. NY residents pay 8% tax. Cleared payment is due in full prior to processing and shipment of your order. +Hudson Wholesalers is a “cash business”. All prices quoted and advertised are cash prices and are discounted 5%. **Although we do welcome other forms of payment, they are not eligible for our valuable 5% cash discount. If you have any questions or comments, you can call us at 845-626-3761. We are open Monday through Friday from 9 A.M. – 4:30 P.M. Inside dimensions are: 77" long x 11½ " wide x 3¾ " high. 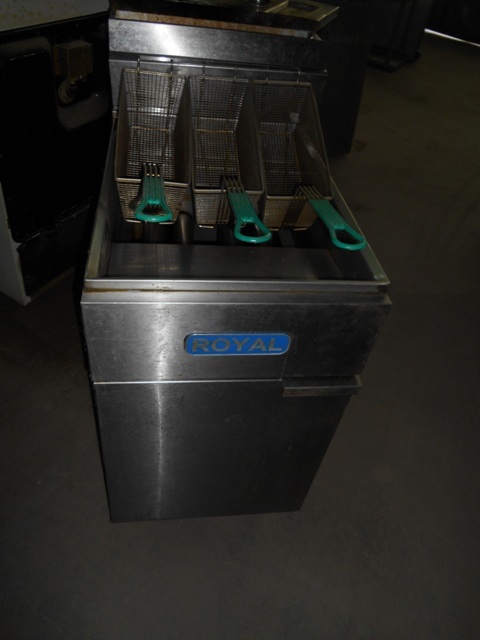 We have (3) USED Royal RFT-60 Natural Gas Deep Fat Fryers available. They can easily be converted to LP if necessary. 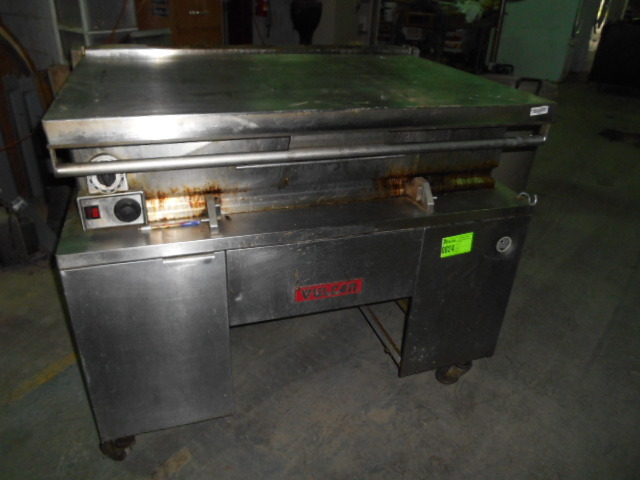 This used Vulcan Tilting Griddle Skillet has an Electric Power Lift. 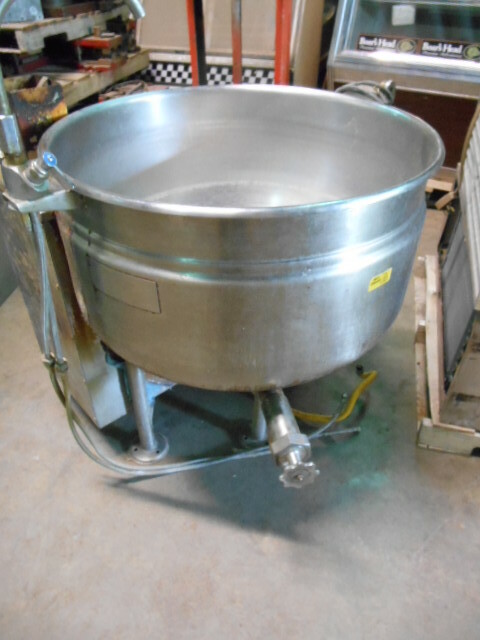 This is a used gas operated steam kettle. It is a Cleveland model # KGL-40-SH. 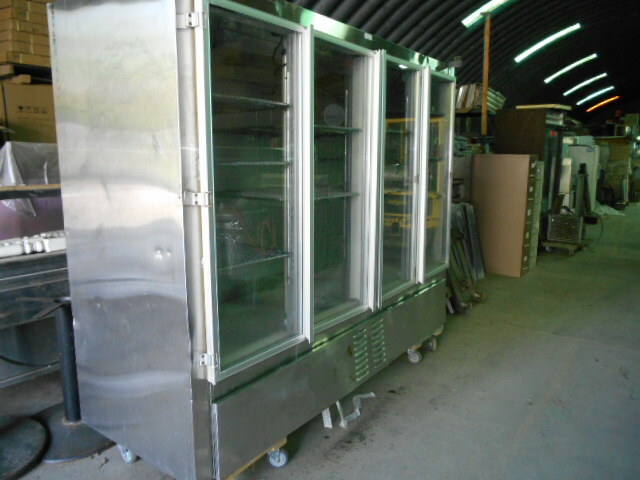 This used NOR-LAKE cooler has (4) sliding glass doors. 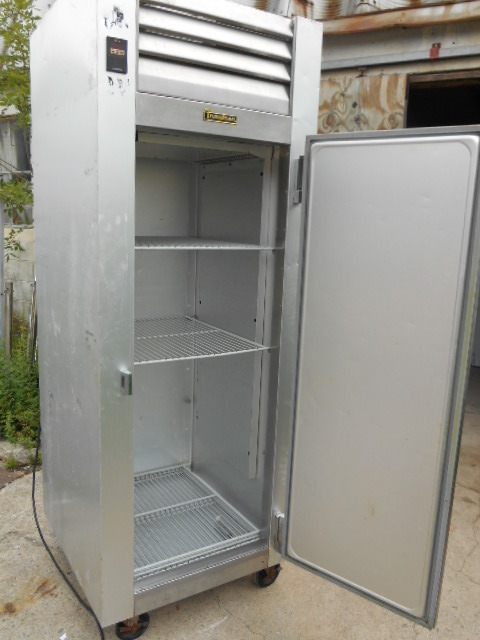 This used single solid stainless steel door Avantco refrigerator is model # CFD-1RR. OD: 32 1/4" wide x 29" deep x 82 1/2" high. 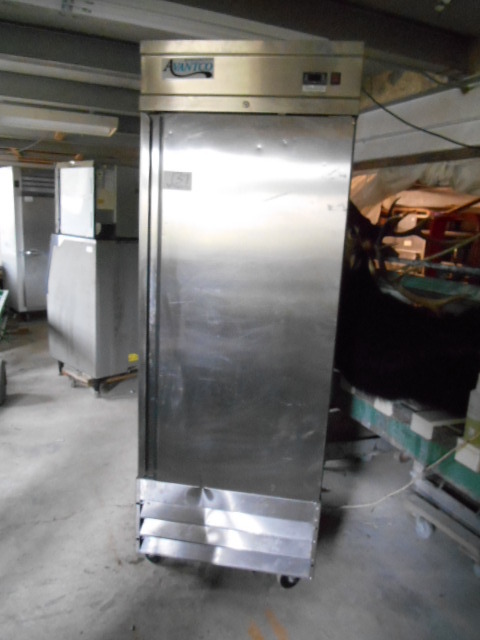 We have two of these used Traulsen single solid door reach in refrigerators, model # G100101. 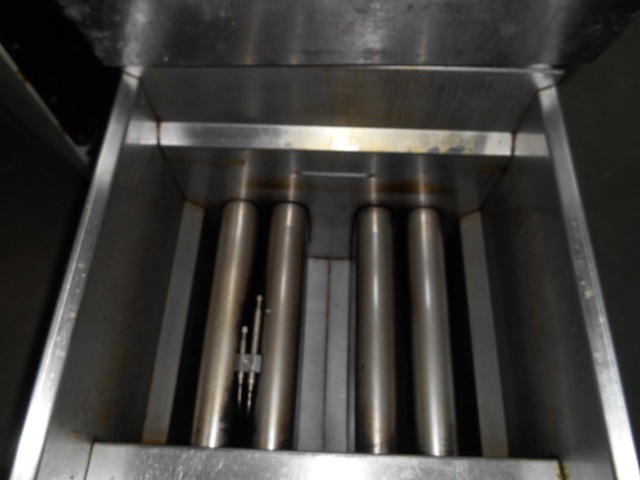 Copyright 2012 Hudson Wholesalers Restaurant Equipment. All rights reserved.